Communities across the country are making progress and a positive impact on ending homelessness through partnership and collaboration. No one sector can do it alone, but through strategic public-private partnerships and a strong focus on racial equity and systems change, we can move the needle on ending homelessness in our communities. Philanthropy, alongside its public sector partners, can play an important role to help center the voices of our neighbors experiencing homelessness in improving the systems that support them, and can help build political and public will to drive policy changes. These partnerships are crucial for our region, where high housing costs that drive homelessness and housing instability are also leading to the resegregation of our communities and higher concentrations of poverty. This briefing is the second in a series that NCG is hosting in partnership with Funders Together to End Homelessness. In our first briefing, participants heard from leaders who are spearheading multi-faceted efforts in housing across the Bay Area. In this session, we will delve into the distinct role philanthropy plays in supporting systems change to prevent and end homelessness. Amanda Andere has spent over fifteen years working in the nonprofit and public sector as a leader committed to addressing social justice, economic opportunity, and security through advocacy for systemic change. 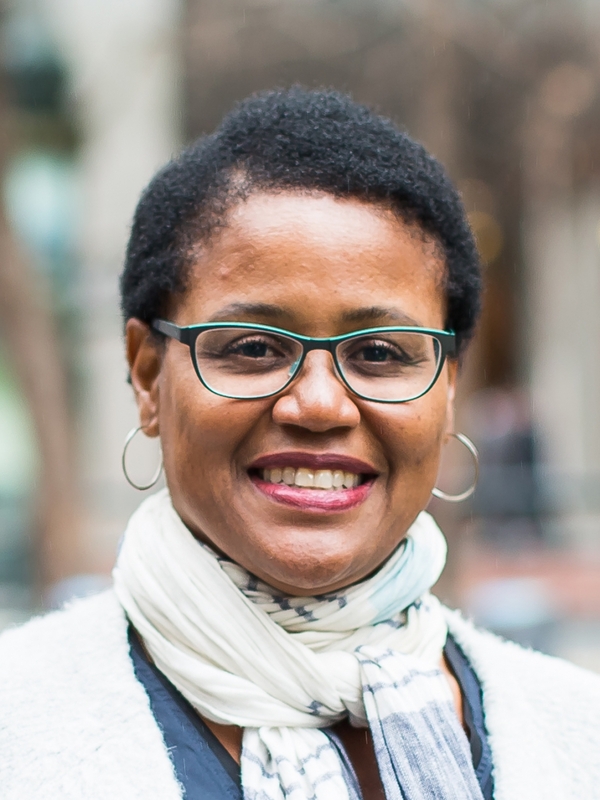 Prior to joining Funders Together to End Homelessness as their CEO, she served as the CEO of Wider Opportunities for Women, a national advocacy organization. 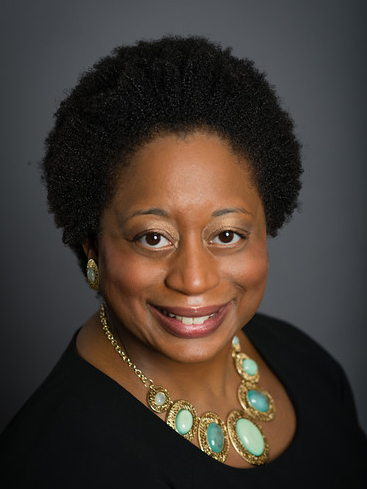 Currently, she serves as a board member of the United Philanthropy Forum and the James Madison Political Science Alumni Board, as well as on the steering committing for The Campaign for Housing and Community Development Funding. Previously she served as an adjunct professor at George Mason University teaching Nonprofit Management, Executive Director of FACETS and Vice President of Cornerstones; who have similar missions of preventing and ending homelessness as well as breaking the cycle of poverty. In the past Amanda has served the community in the following capacities; board member of the National Council of Women's Organizations, Reston Association, Nonprofit Roundtable, Take Heart Kenya, and Fairfax County Alliance for Human Services. As well as program committee member/coach for Leadership Fairfax. She is a graduate of the 2008 Leadership Fairfax Class and 2009 Nonprofit Roundtable Future Executive Director Fellowship. Amanda is an ordained Deacon at Martin Luther King Jr. Christian Church. In 2012, Amanda was honored by Northern Virginia Magazine as Northern Virginian of the Year and by the Fairfax County Chamber of Commerce as Emerging Influential of the Year. In 2013, she was honored as Best of Reston, Lady Fairfax, and the Smart CEO Brava Award. She loves to kickbox, dance, and spend quality time with family and friends. Andrea Evans has worked extensively at the intersection of law and policy in the private, non-profit and government sectors. In particular, she has led efforts to promote human rights and women's rights domestically and abroad. Originally from the East Coast, Andrea has embraced San Francisco as her home and has been very involved in local affairs. She sits on the KIPP Bay Area Board of Trustees and is a former Commissioner with the San Francisco Fire Commission and the San Francisco Women's Commission. Andrea is a graduate of Stanford University and Harvard Law School. She is happiest exploring new places and spending time with family and friends. Bill Pitkin oversees the planning, development, implementation, and evaluation of the Conrad N. Hilton Foundation’s domestic priority areas. 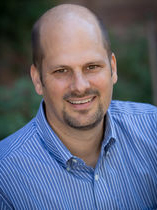 Prior to joining the Foundation, Pitkin was director of research and planning at United Way of Greater Los Angeles, where he oversaw the publication of research reports and led a strategic planning process resulting in that organization’s 10-year action plan to fight poverty in Los Angeles. Other past positions Pitkin has held include executive director at the Los Angeles United Methodist Urban Foundation and research director at the Advanced Policy Institute in the University of California, Los Angeles School of Public Affairs. Pitkin has published research articles and reports on topics including community and nonprofit technology, middle school education, homelessness, housing affordability, mortgage lending discrimination, participatory planning in Latin America, and urban planning history. He has taught in the UCLA Urban Planning Department and the Urban Studies and Planning Program at California State University, Northridge. He received his doctorate and master’s degree in urban planning from UCLA. Funders Together to End Homelessness is a national network of more than 230 foundations and United Ways dedicated to ending and preventing all forms of homelessness by supporting strategic, innovative, and effective solutions. Funders Together works to expand philanthropy’s impact and influence to advance the movement to prevent and end homelessness. Membership is open to all private funders currently engaged or interested in funding homelessness or related areas.